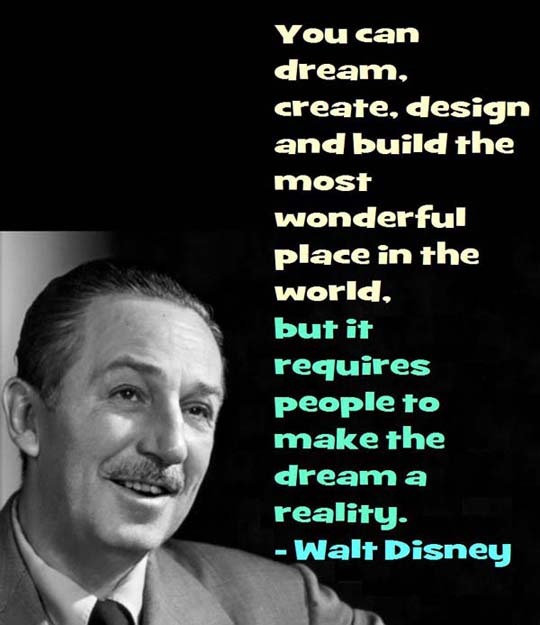 Here is some great advice from mega-creator Walt Disney . . .
You can build the most wonderful place, but it requires people to make the dream a reality. 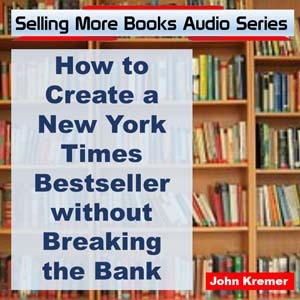 As a writer, you can create incredible books, draw people into amazing worlds, bring enlightenment to millions, but you need people to help you carry out the most critical part of your creation – that is, marketing, distributing, and selling your book. You need your readers, most of all, to tell others about your book. 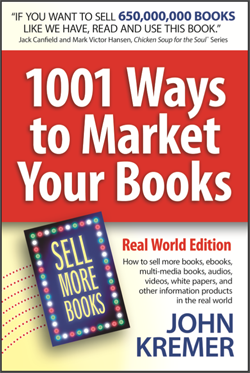 Word of mouth sells 80% of all books. That’s why you need readers who will help you to spill the beans about your books. 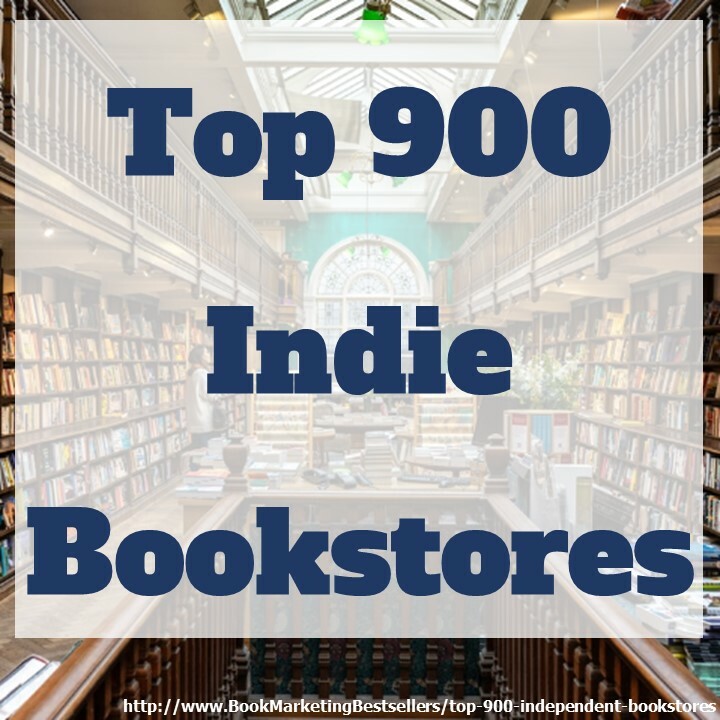 Word of mouth sells 80% of books. You need readers to help you spill the beans about your books.